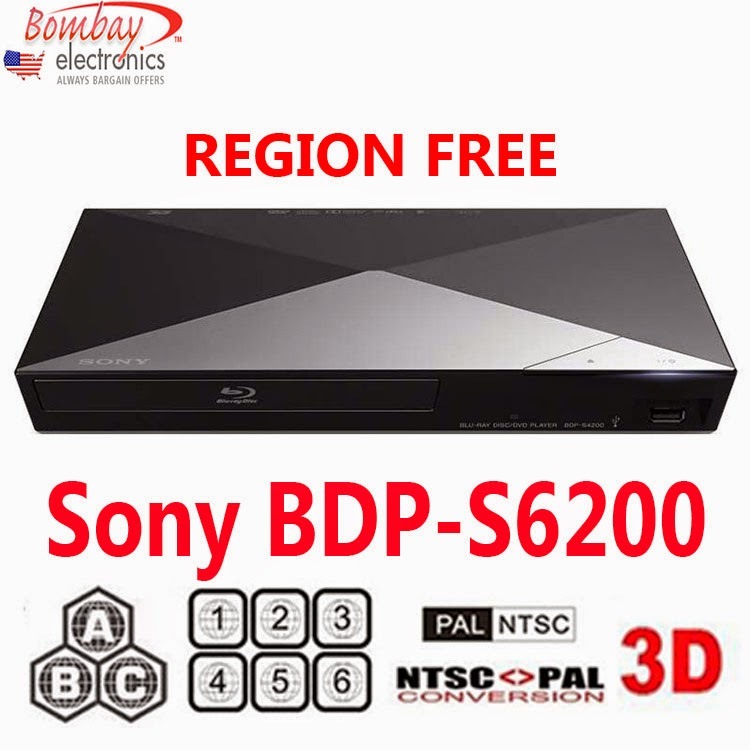 Does Bombay Electronics Offer the Best Values on Region Free Blu-Ray Players? Speaking of playbacks, region free Blu-rays purchased through Bombay Electronics’ online store typically come with remarkable guarantees. One of them is a lifetime, region free, playback guarantee. It helps to ensure that you’ll be as happy with your region free player’s performance years from now as you are today. They aren’t the only reasons why Bombay Electronics is credited as offering their customers the best values on region free Blu-ray players. There’s also the added benefit of being able to take advantage of a full 30-day, money back guarantee on all region free Blu-ray players. Free shipping on select orders is another feature that makes Bombay Electronics the best purveyor of region free Blu-ray players on the net. And trust us, it doesn’t take much to qualify for complimentary shipping either. In most instances, all that’s required is a purchase that totals $25 or more. To discover all of the details and continue learning why we offer the best values on region free electronics, please contact us.